Oregon has Gone Google. 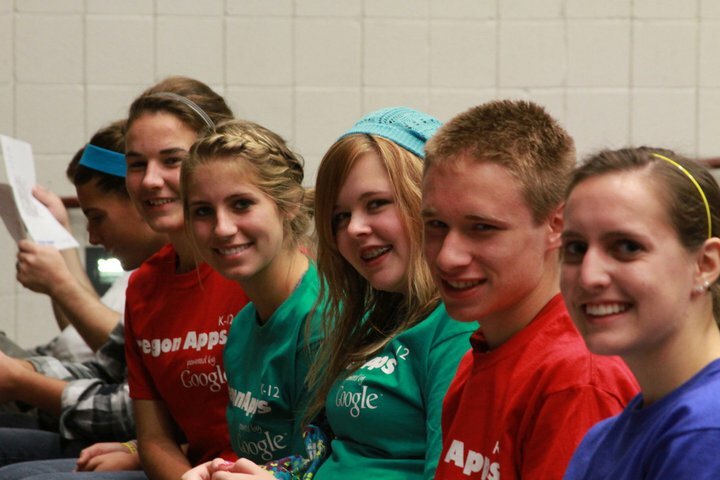 We were the first state to provide a state-level agreement for Google Apps for Education. I’m part of the training team that travels the state, providing Google Apps training and support to Oregon districts and teachers. We do things like the Google Summit. Training is available in-person and via WebEx. We’ll also be presenting sessions at most of the Northwest edtech conferences and events in 2010-2011. Visit the Oregon Apps training site for more info. You can also email to book a training.